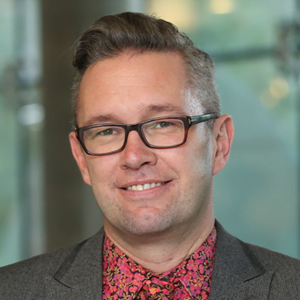 Richard Corbridge is an expert in healthcare strategy and technology recognized by his industry globally. Since December 2014, Corbridge has been the Chief Information Officer for the Health Service Executive in Ireland and Chief Executive Officer for eHealth Ireland. He has been involved in the Health and Clinical Research Information sectors, leading various informatics delivery functions since the late 90s. Corbridge has led the delivery of a wide range of systems and process to aid the provision of healthcare and research and was named by the Huffington Post as one of the most ‘Social CIOs’.